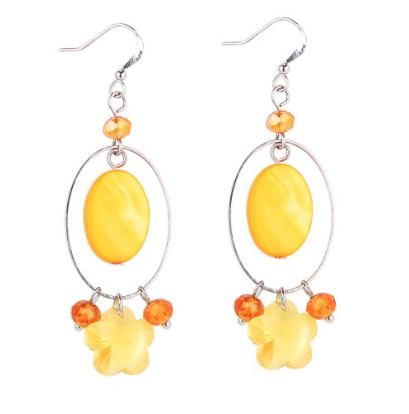 Lovely Yellow Earrings Only $7.98 Shipped! You are here: Home / Great Deals / Amazon Deals / Lovely Yellow Earrings Only $7.98 Shipped! The colors on these lovely earrings just scream summer to me! Get these Lovely Yellow Earrings Only $7.98 Shipped at Amazon!